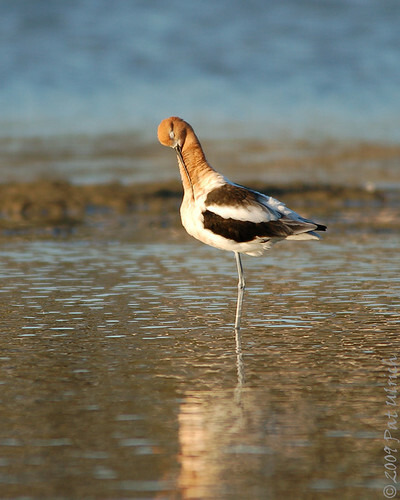 American avocets are one of my favorite birds to watch and photograph. Their interesting feeding behavior of slicing their bill through the top layers of the sediment is quite entertaining! 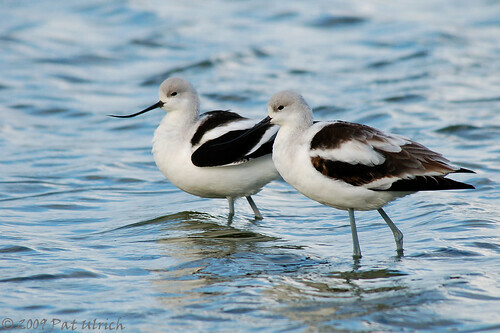 But what draws me in the most about them is their elegant form and beautiful plumage. While their summer colors are certainly much more striking, I think their winter look retains a subdued elegance.